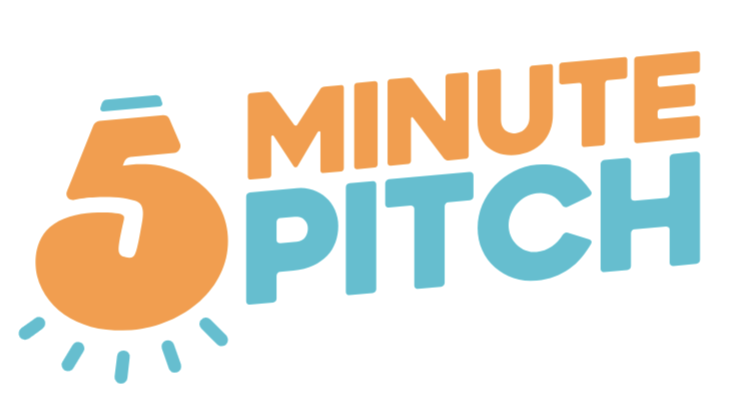 5 Minute Pitch is the competition that gives entrepreneurs from around the globe, the opportunity to virtually pitch their business or product idea for a chance to win a grand prize of $50,000. This season, more than 30 entrepreneurs will pitch their idea to our panel of 5 experts for the chance to advance to the finals, and pitch to the judges live in Miami, Florida. Our panel of sponsoring judges includes, Greg Mercer of Jungle Scout, Scott Voelker of The Amazing Seller, Steve Chou of My Wife Quit Her Job and Michael Jackness of EcomCrew. Guest judges throughout the season include Nicole Walters of $1k1day and Andrew Youderian of Ecommerce Fuel. Hosted by Liz Saunders.